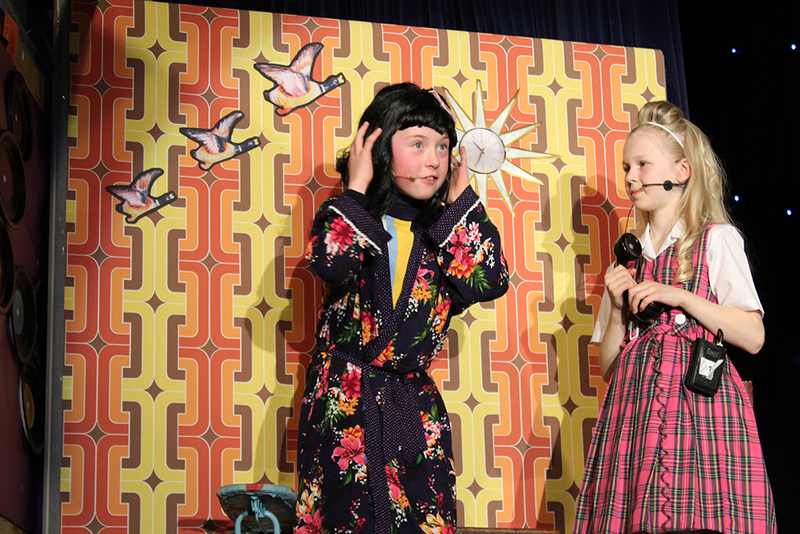 The P7 pupils had a great time performing their show Hairspray for family and friends last week. The pupils really enjoyed their performances and the audience members showed their appreciation – all their hard work in rehearsals really paid off. The costumes were superb and the stage crew pupils did a fantastic job behind the scenes to support their friends on the stage. Another great Hutchie P7 Show.